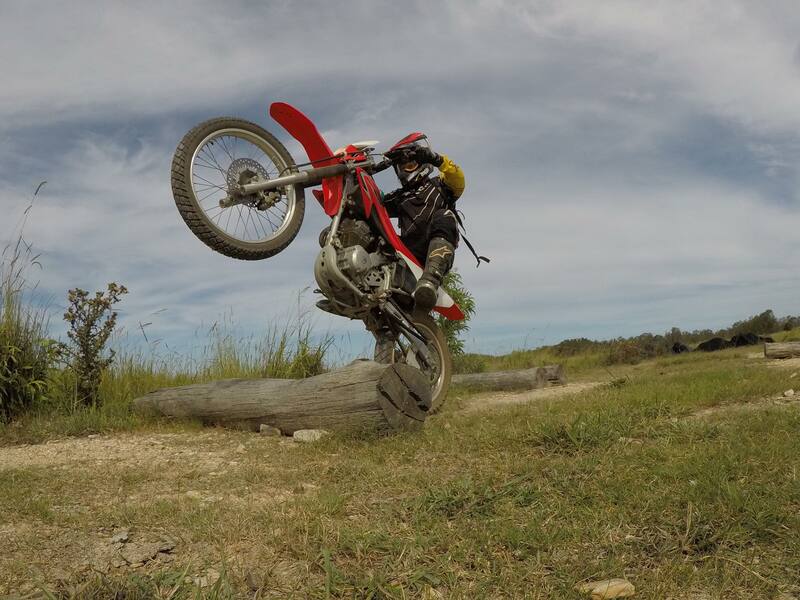 Adventure, Atv, Dirt, Grip, Instructors and Maintenance Courses! We are a well-respected and recognised team who live and breathe motorcycles. We love what we do and we love sharing it with our customers! We have over 32 years experience and we can confidently guarantee that you’re in the best hands in the industry! Here at Top Rider Australia we understand that everyone has different needs and wants, that’s why we offer invaluable training programs in EVERY genre. No matter your experience or want, we have a course to suit you. Not all rider trainers are the same! We guarantee our training methods will see your riding and confidence improve far beyond what you currently think possible! We are there to help you every step of the way on your motorcycle journey and serving your needs is our #1 priority. The 2 Day Pre-Learner Training and Assessment course is the first step to getting your motorcycle licence. This is a compulsory course to obtain your learners Licence. 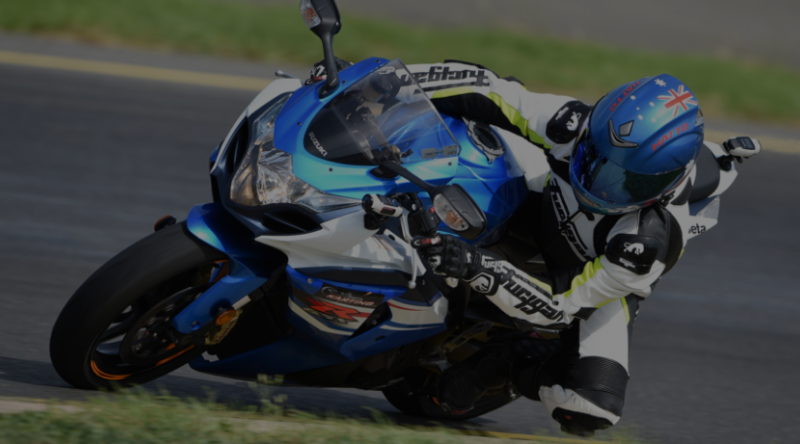 The Q-Ride RE Licence course is for people who are ready to upgrade from their motorcycle learners licence to their restricted motorcycle licence. The Q-Ride R Licence course is for people who are ready to upgrade from their restricted (RE O) motorbike licence to their open motorcycle licence (R). 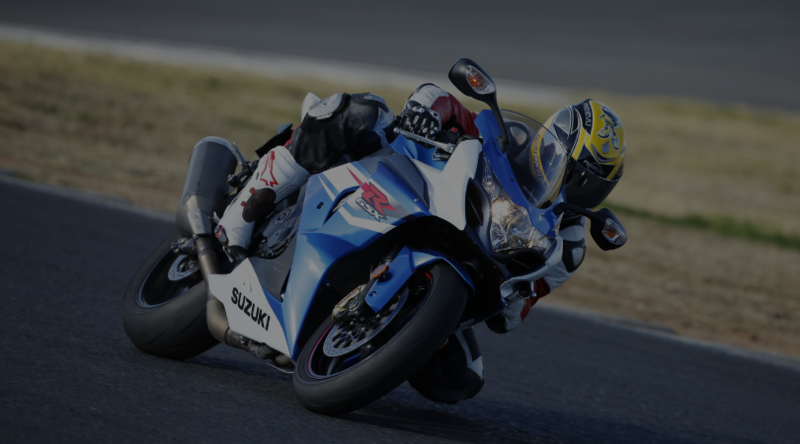 Top Rider, Queensland’s #1 Motorcycle Training & Q-Ride Provider. Our aim is to leave every student, no matter their knowledge or experience level, with a revelation from their course; something they think of each time they go for a ride. Are you ready to start your journey on two wheels? 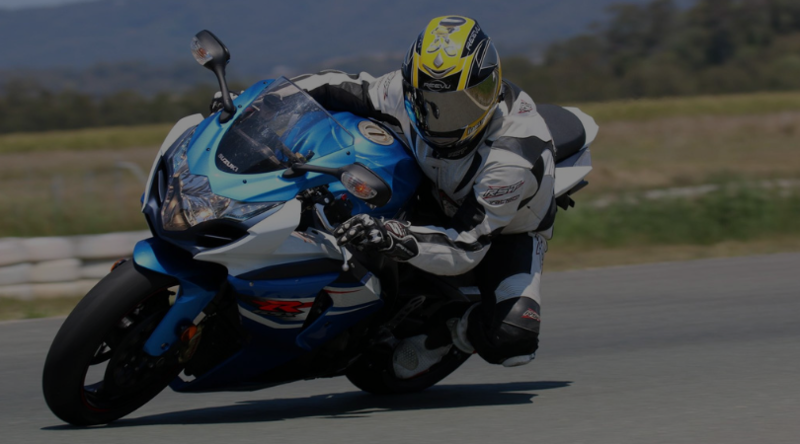 Top Rider deliver the 2 Day Pre Learner (RE L), Restricted (RE O) and Open (R) motorcycle licence courses throughout Queensland. Top Rider Australia offer advanced rider training levels, coach & setup days, track days, junior training & more. Whether you’re a novice or experienced rider you will watch your skills continue to grow and reach new heights. From off-road riding: dirt bikes, grip school and adventure rides, to ATV, maintenance, SMART courses, tours and our motorcycle instructors course; we are guaranteed to have a course to suit you! Become A Top Rider Using Bernie’s Intellectual Training Tools. 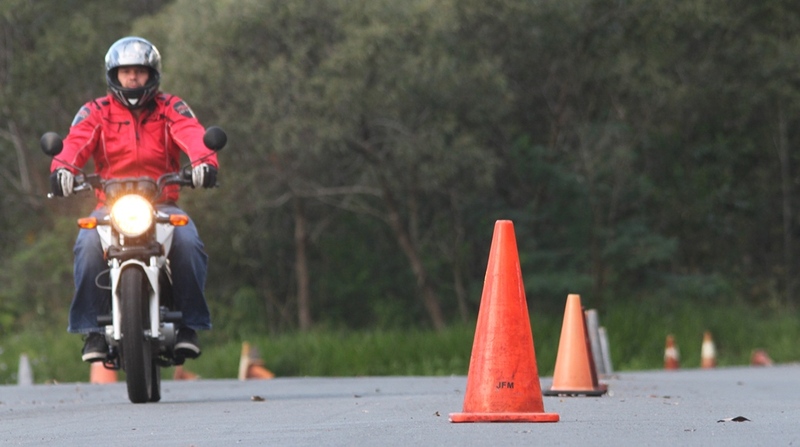 Top Riders Junior Programs have trained some of the best motorcyclists to come out of Australia! Fast, smart and safe riders are trained, not born! 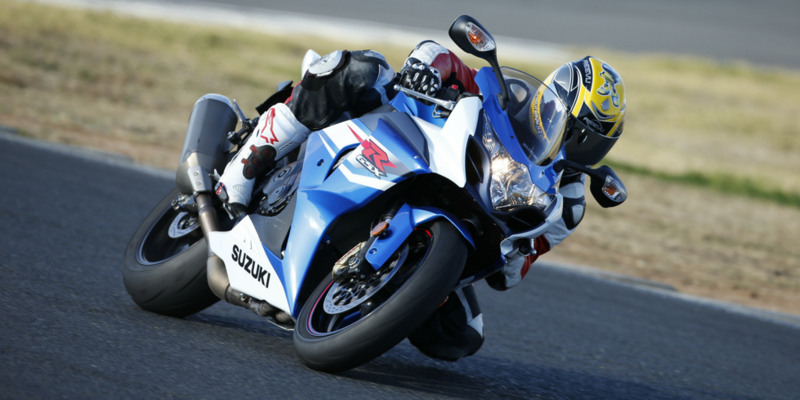 Which circuit will you ride at SMSP? Come and ride the 2.2km circuit! Join us on the tar or dirt track at GCMC! Our friendly, experienced and passionate instructors are there to mentor and guide you every step of the way on your motorcycle journey. Top Rider’s team are the most experienced and well-respected in the industry. Our depth of knowledge ensures you will know everything required to be a safe, smart and confident motorcyclist. Whether you’re learning to ride or attending a Licence, Advanced or Speciality course; we promise you’ll continue to learn something new every time. Motorcycling is our lifestyle, which is evident in our instructors passion and the way they deliver our courses. Our customers continue to ride with us after their course in our Social Club! Top Rider is the only company that understands and uses a range of different training techniques that allows students to use all five senses. The right training will accelerate your expertise and technique. Programs personally put together by Bernie Hatton, will see your riding improve far beyond what you currently think possible. 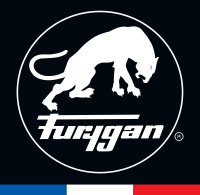 Fixed-Price Servicing, Motorcycle Roadworthy, Bike Sales, Affordable Riding Gear and Tyres & Accessories.